VACANT LOT WITH 452' RIVER FRONTAGE ACROSS THE ROAD!! Property has been surveyed and includes a strip along the Menominee River which is not buildable but could easily be cleared out for great views, add a firepit and have a nice entertainment area. Electric & natural gas are available at the road. Deed restrictions apply. 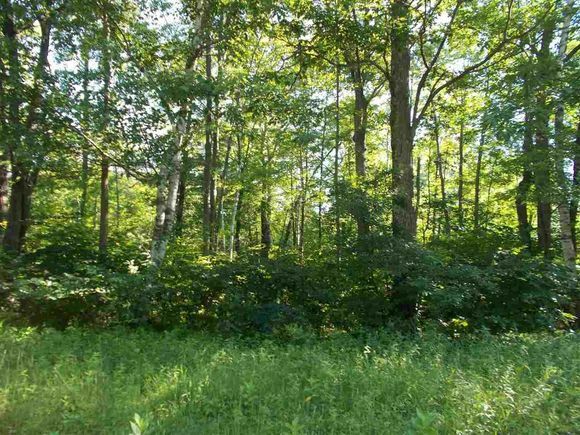 The details on RIVER ROAD: This land located in Porterfield, MI 49858 is currently for sale for $44,500. RIVER ROAD is a – square foot land with – beds and – baths that has been on Estately for 293 days. This land is in the attendance area of Menominee High School, Menominee Jr High School, Central Elementary School, and Blesch Intermediate School.